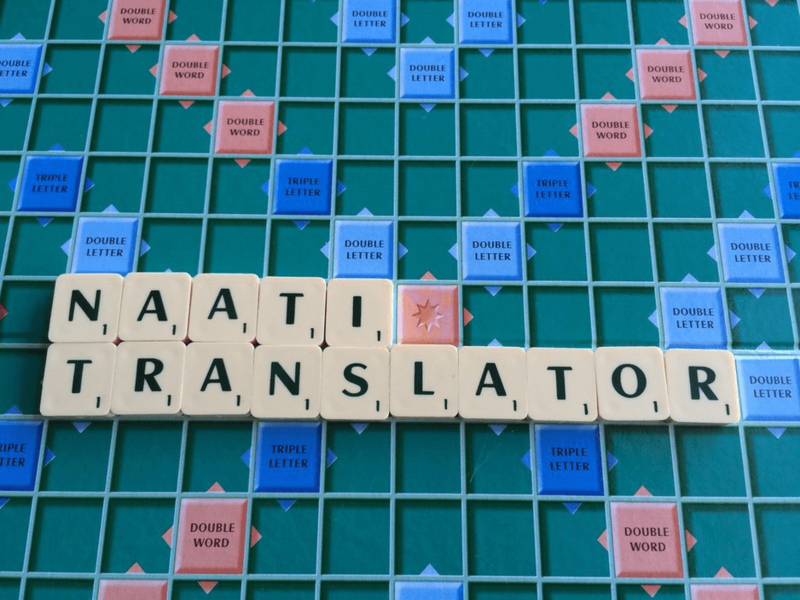 Why is it so Easy to Fail the NAATI Translation and Interpreting Tests? 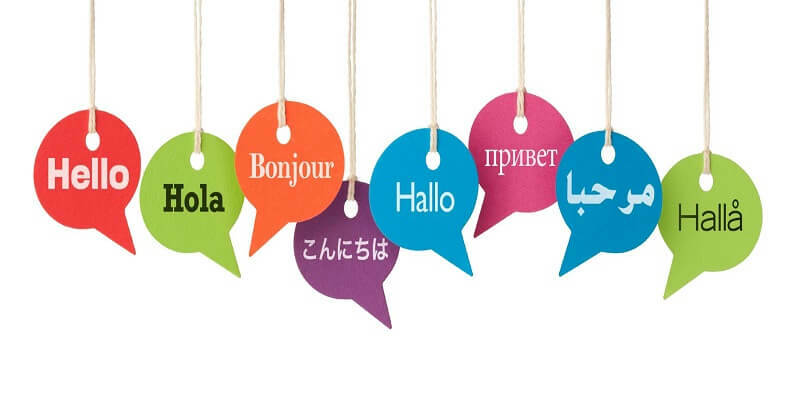 Do you think that you are an experienced translator and have you ever had the chance to take a NAATI test in interpreting and translation? 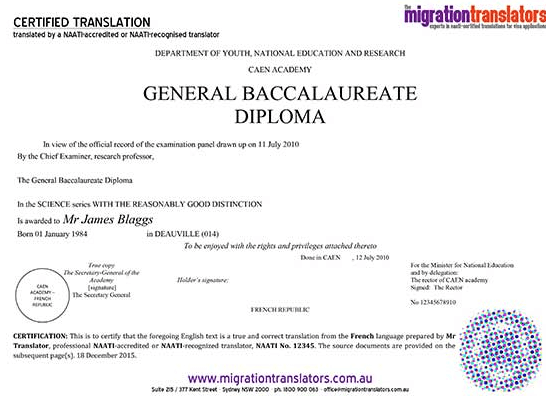 If you haven’t quite got that far you should read Dave Deck comments about what NAATI said recently about why it is some translators fail the NAATI test and therefore do not have the qualifications to complete a NAATI translation which is often required for government departments in Australia for things like work visas. Dave did a presentation on test marking by NAATI at the annual conference of the New Zealand Society of Translators and Interpreters’, in Wellington last June. 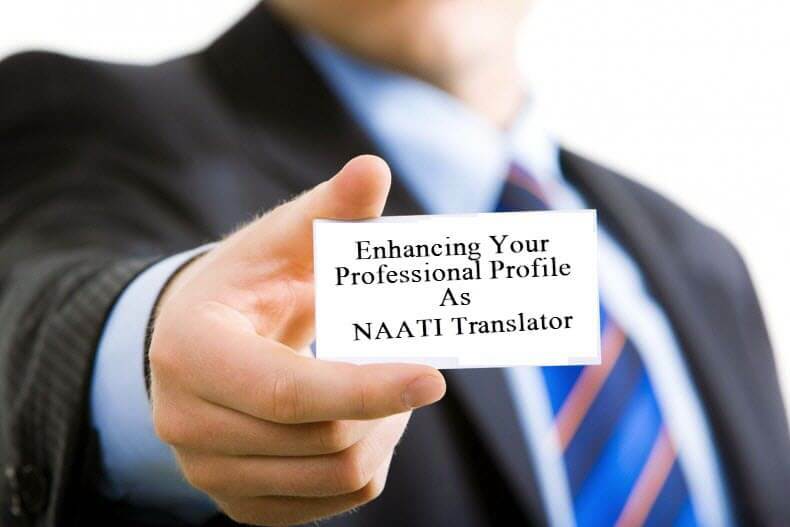 First of all, NAATI stands for the National Accreditation Authority for Translators and Interpreters. This authority conducts tests in New Zealand and Australia. 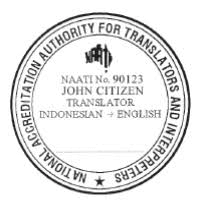 Translators who pass the NAATI exam have the qualifications to apply for full membership of the Australian Institute of Interpreters and Translators (AUSIT) as well as the New Zealand Society of Translators and Interpreters (NZSTI). If you have taken and passed the NAATI Paraprofessional exam, you have the qualifications to apply for NZSTI affiliate status or AUSIT membership. 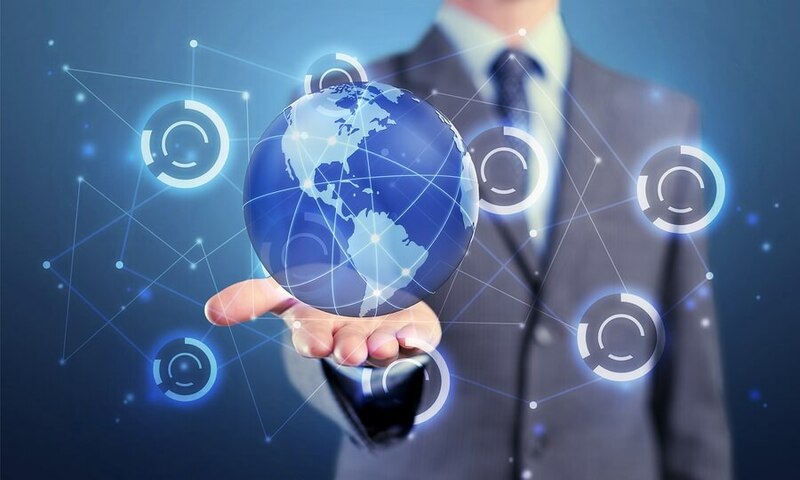 Translation is typically tested at the professional level only and candidates complete the examination using paper and pen. Testing using keyboards is planned for the future. 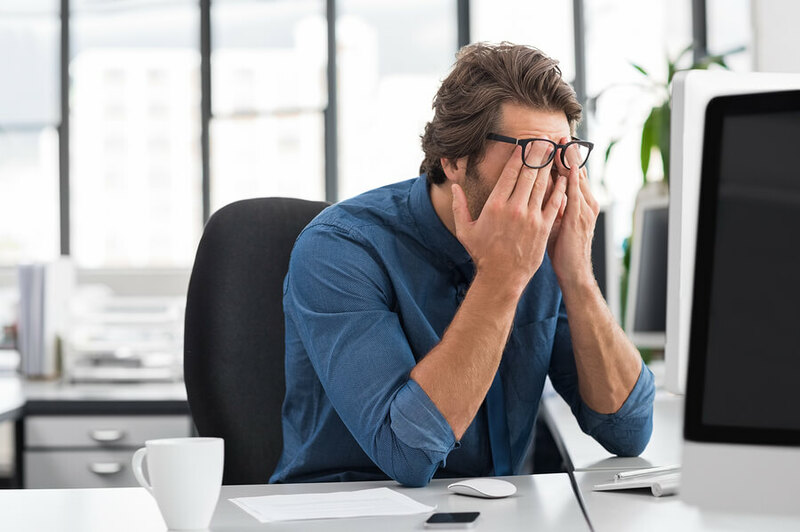 Interpreting tests can be taken at both the professional and the paraprofessional levels, and pre-recorded tests are used. The tests have a section on ethics for interpreters and translators. Two markers mark each test and if there are any wide discrepancies a third marker will be used. The tests do not have fixed responses but are marked by determining acceptable responses. Accuracy of the translation of course is the most important aspect of marking. The language quality is viewed mainly in terms of how it contributes to accuracy. Dave Deck on passing NAATI translation and interpreting tests Dave explained that there are some particularly common reasons for failing the tests. The pass rate is overall very low, at around 10-15%. This is because many candidates are not well unprepared for the examination. Some only sit the test as a way of getting points for Australian migration. In the translation examination, lacking proficiency in what is called L2, the translator’s 2nd language, is the reason why exam takers fail. 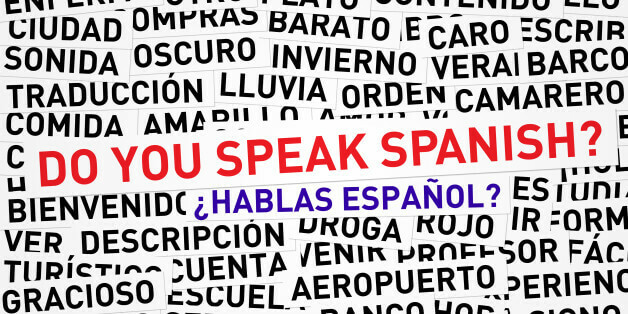 Some candidates attempt to translate into their 2nd language, which means they have difficulty in expressing complex ideas. When they translate into their native language, one reason for failure is the misunderstanding the text. Some exam takers do have problems with technique meaning they either translate over-literally or, use paraphrasing that is unnecessary.